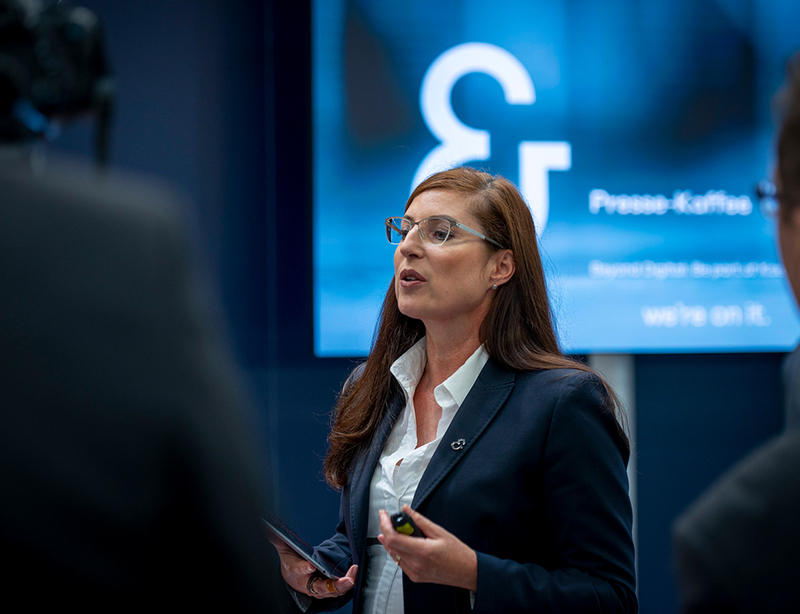 Nuremberg, 25.09.2018 From corrugated board and folding box printing to invisible labelling for perfume flacons - visitors to FachPack, the European trade fair for packaging, processes and technology, from 25 to 27 September 2018 in Nuremberg, Germany, can experience the Koenig & Bauer Group's broad portfolio live. 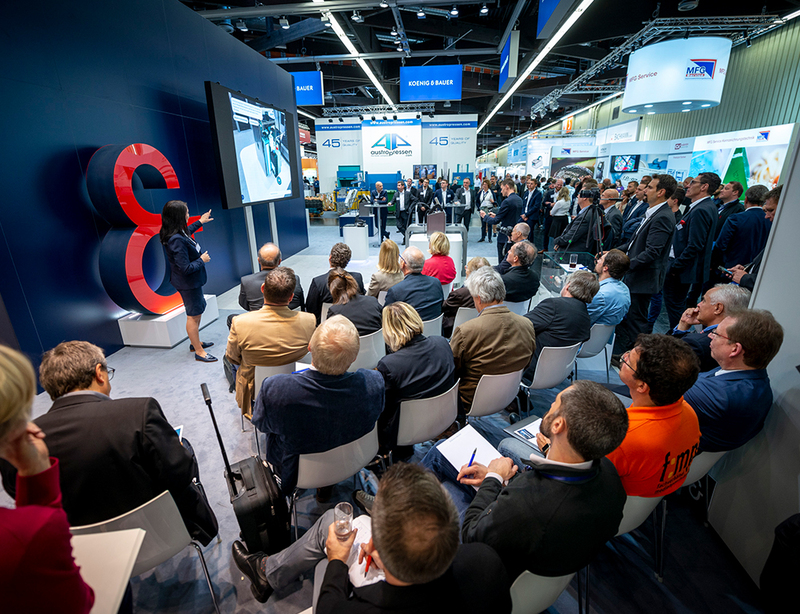 The joint stand manned by subsidiaries Koenig & Bauer Coding, Koenig & Bauer Sheetfed and Koenig & Bauer Digital & Webfed will present the latest trends in the growing packaging market. Two names are new: Koenig & Bauer Coding operated under the name KBA-Metronic until the middle of the year and is using the Group's new brand identity to introduce an internationally recognisable company name. 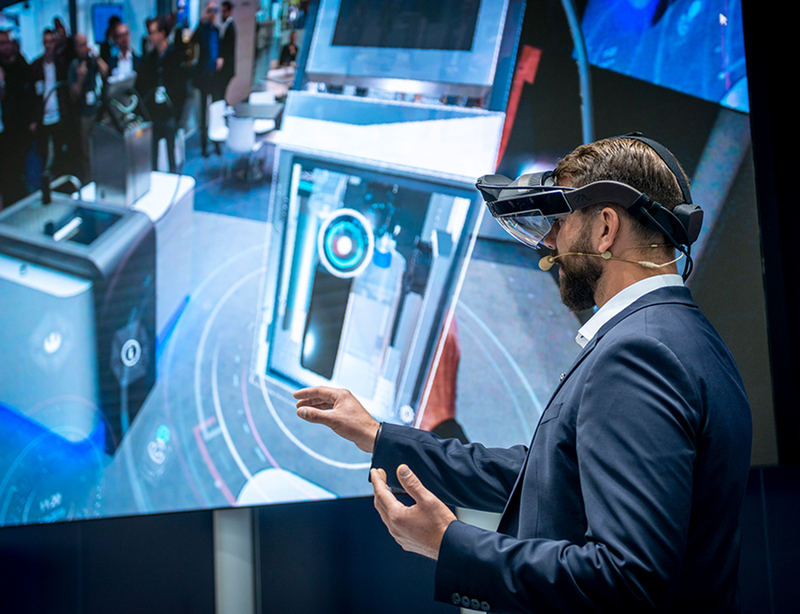 Under the name Kyana, the company is also launching the first Artificial Intelligence system with an augmented reality application in coding printing. In future this technology will help to prevent operating errors, train staff and service technicians, and make processes more efficient. The foundations have been laid for further applications in other areas of Koenig & Bauer. Kyana, the alphaJET's artificial intelligence system, is an extremely effective 4.0 concept that goes far beyond previously known IoT (Internet of Things) applications, especially in B2B. Coding thus emphasises the Koenig & Bauer Group's role as digital trailblazer. 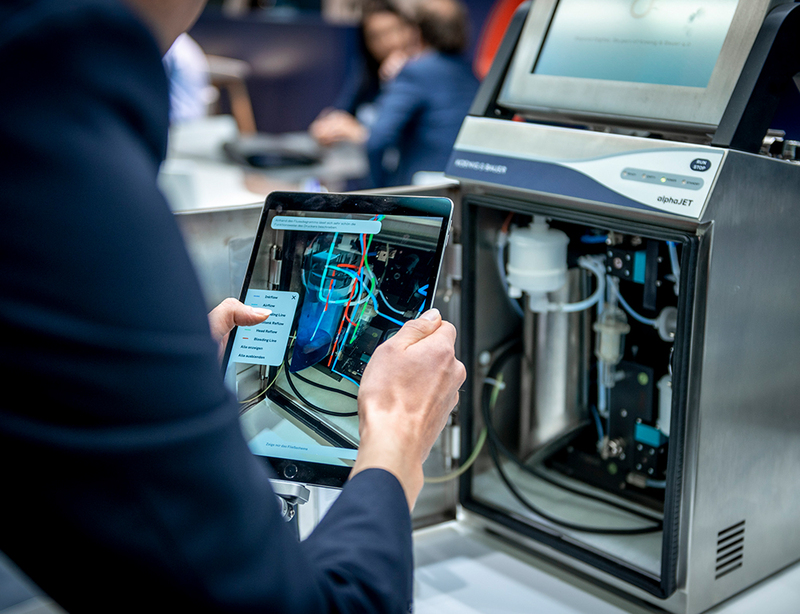 The focus is on a valuable digitalisation concept that combines various advantages of the latest technologies in a logical way. Kyana learns permanently and adapts to various situations, gives advice on process optimisation and thinks one step ahead. The spotlight is on predictive maintenance, increasing availability and ensuring optimal production and printing processes. By means of a very human and simple manner of communication, Kyana supports the user and involves him proactively in a dialogue. 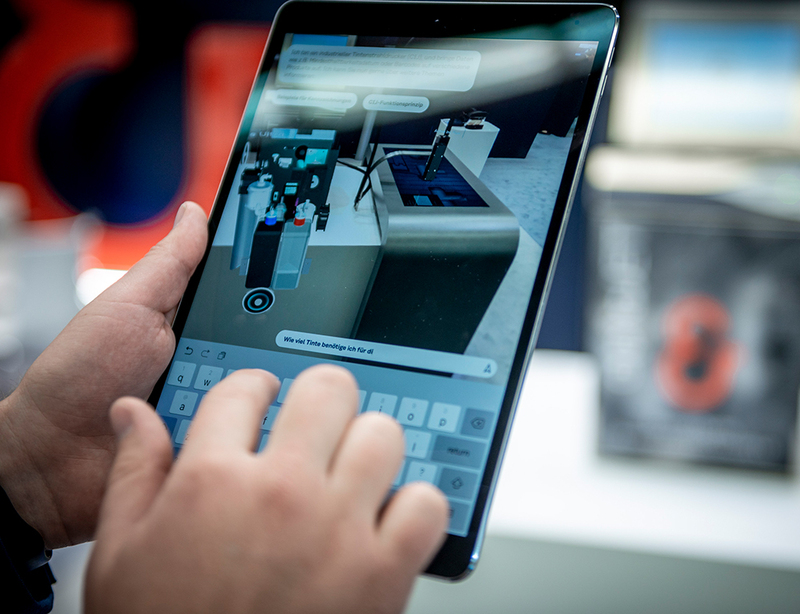 The additional integration of Augmented Reality (AR) enables precise information transfer, both with regard to components and processes within the coding system. The use of virtual content enables a significant increase in production reliability. It also simplifies training and maintenance processes, and transcends distance or language barriers. Kyana is the evolution to a robotic system and can adapt to individuals and their requirements in the identification process by means of language and AR. It thus sets new standards and demonstrates the immense opportunities of comprehensive digitalisation. 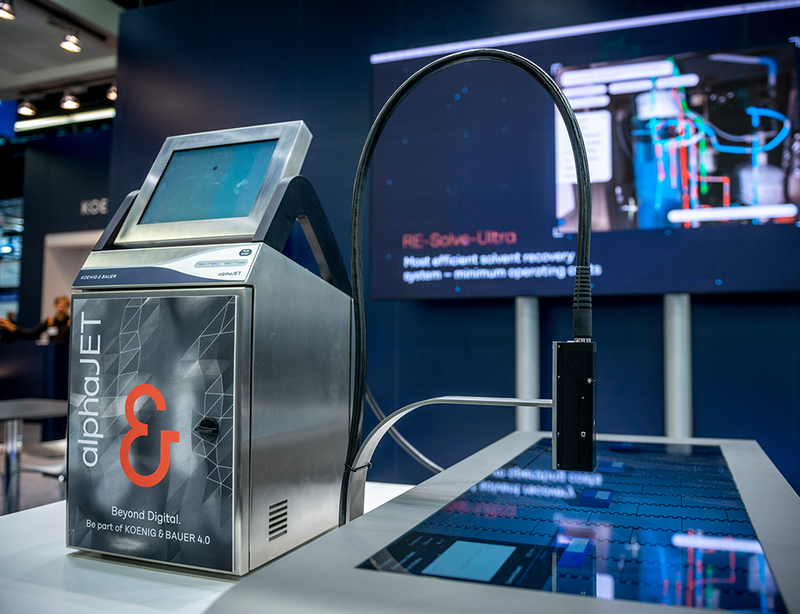 At FachPack, Koenig & Bauer Sheetfed will be focusing on the future of digital packaging printing with the VariJET 106. The press combines the advantages of digital inkjet printing with those of classic sheetfed offset, including high-quality inline finishing. In addition, trade fair visitors will receive information on superior packaging converting. Koenig & Bauer offers the Ipress series of flatbed die cutters (in 106 and 144 formats) and Optima 106 in various configurations. The Rapida RDC 106 rotary die cutter sets new standards in die cutting. It can produce up to 15,000 sheets per hour and features extremely short makeready times and high die-cutting accuracy. This makes it highly interesting for both long and short runs - as well as for packaging in the upper quality segment. In addition to these highlights, the market leader in sheetfed offset presses for packaging printing is also providing information on the Rapida range from B2 to large format - with all the options and automation for high-quality and cost-effective production of folding carton, labels, carton and other packaging products. 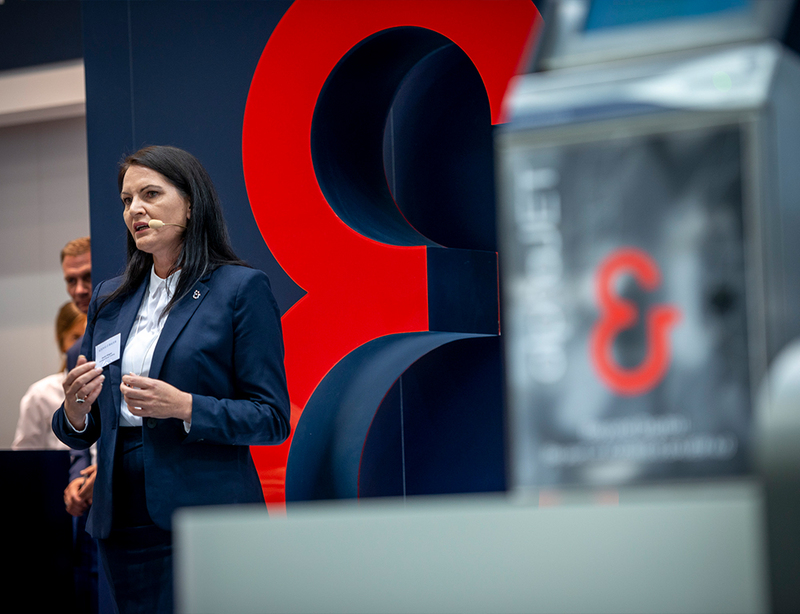 The focus on growth markets such as conventional and digital packaging printing is part of Koenig & Bauer's successful strategy. 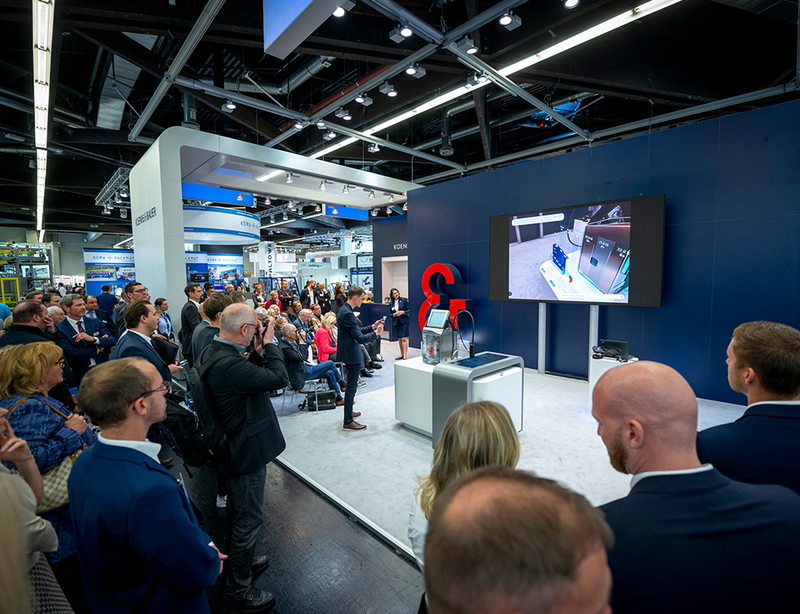 By re-entering the market for corrugated board converting machines, the Group is consistently continuing along this path and is unveiling three new machines to customers at FachPack. 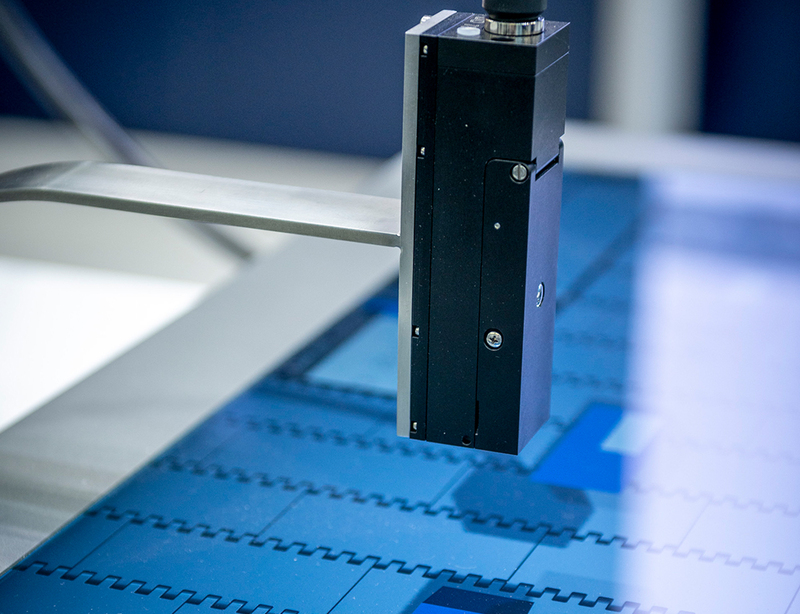 The CorruJET is engineered for the efficient production of high-quality digitally printed corrugated board sheets. With the CorruCUT high board line rotary die cutter, a unique overall concept was created using state-of-the-art technologies and functions, combined with simple and intuitive operation. The CorruFLEX, designed in parallel, can be operated either as a stand-alone solution or in line with standard flatbed die cutters. It sets new benchmarks in terms of output and performance. Koenig & Bauer is the world’s second-largest printing press manufacturer with the broadest product range in the industry. For 200 years, the company has been supporting printers with innovative tech-nology, tailor-made processes and a wide array of services. The portfolio ranges from banknotes, via board, film, metal and glass packaging, through to book, display, coding, magazine, advertising and newspaper printing. Sheetfed and webfed offset and flexo printing, waterless offset, intaglio, simulta-neous perfecting and screen printing or digital inkjet – Koenig & Bauer is at home in virtually all print-ing processes and is the market leader in many of them. In the financial year 2017, the approximately 5,600 highly qualified employees worldwide generated annual sales of more than EUR 1.2 billion. Find more information about Beyond Digital.